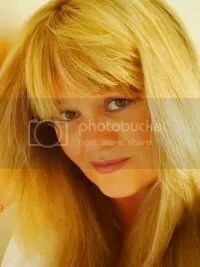 Terry Tyler is an author, writer, blogger and also blogs for the UK Arts Directory. Her first book on Amazon, ‘You Wish‘, was the winner of the ‘Best Women’s Lit/Chick Lit’ category in the eFestival of Words 2013. That was followed by five more novels on Amazon: ‘Nobody’s Fault‘, ‘The Other Side‘ and ‘What It Takes‘ fall into the all encompassing contemporary drama genre, whereas ‘Dream On‘ and ‘Full Circle‘ are lighter and can be placed under the banner of rock fiction/romcom. Her short story collection, ‘Nine Lives’, covers all these and more, with some intriguing twists in the tales… Terry’s latest release, Kings & Queens, is a mirror of the story of the six wives of Henry VIII, taking it into the twentieth century! I’ve already snatched my copy! 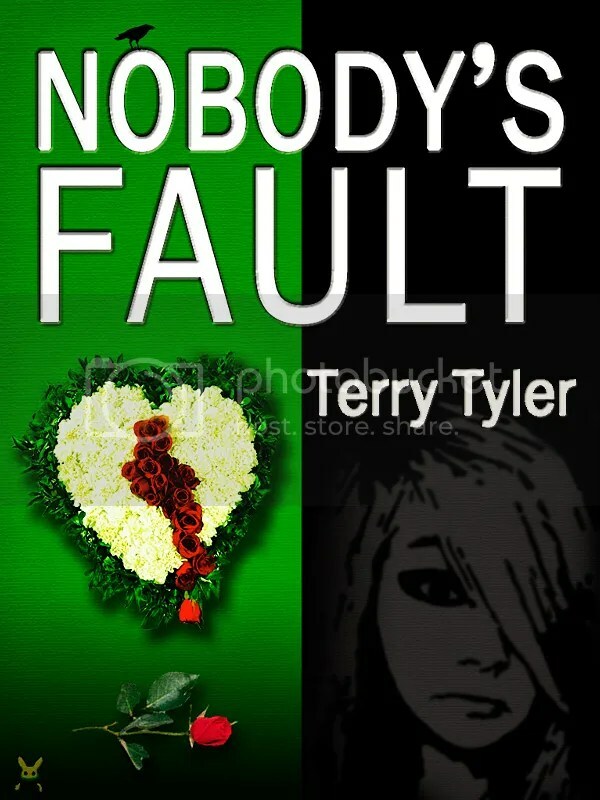 Throughout this week, “Nobody’s Fault” is 50% off at just 0.99c until Sunday, May 11! Don’t miss out! Adrienne is the love of Nick’s life. Nick is the love of hers. Six days after meeting her, Nick leaves home. He has no choice; they can’t live without each other. Nick’s wife Ria and eldest daughter Cat find various ways of working out their anger and resentment, while fifteen year old Tara is caught in the middle. And then there is Nick’s cousin Caroline, with her own axe to grind when it comes to marital affairs… When tragedy strikes, they are all looking for someone to blame.